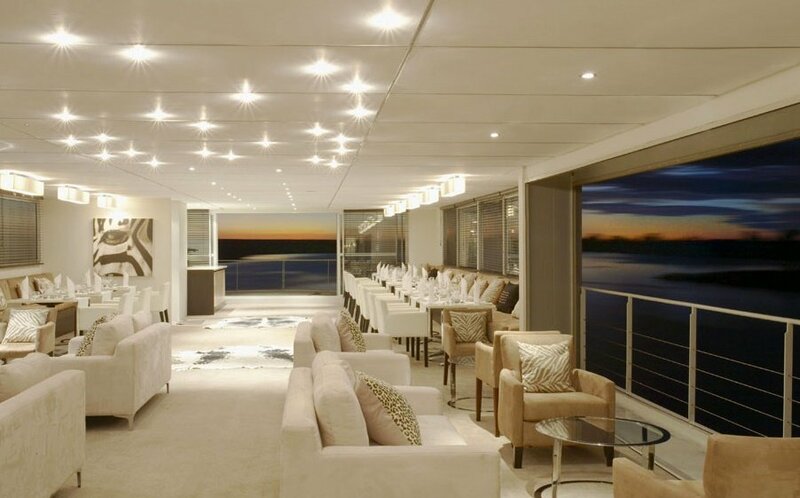 The Zambezi Queen Collection will be running a Stay-Pay Special offer for its Zambezi Queen Luxury Boat, for guests travelling 7 – 10 September 2018, 23 – 26 November 2018, 14 – 17 December 2018 and 21 – 24 December 2018. 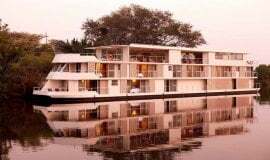 Sailing gracefully along the breath-taking Chobe River, the Zambezi Queen boasts unparalleled game viewing from your floating boutique hotel, with a variety of authentic African experiences to enjoy. 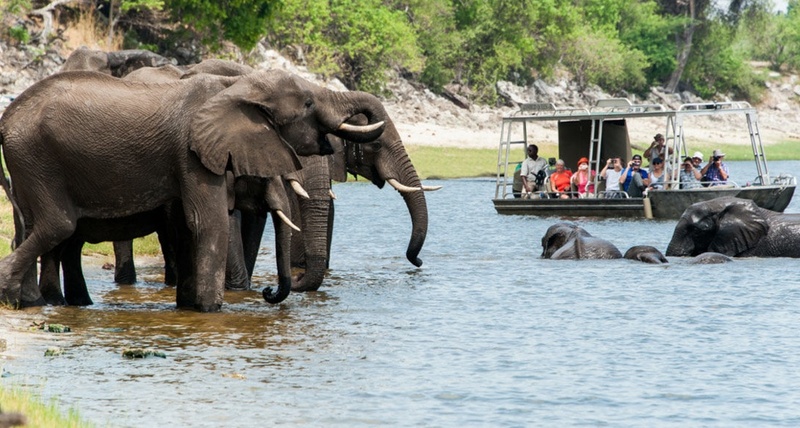 This special is valid only for the below departure on Zambezi Queen. Rate from ZAR 18 150.00 person sharing in a Standard Suite and ZAR 21 420.00 per person sharing in a Master Suite (excluding ZAR 95.00 per person per night community levy). 21 – 24 December 2018.